Vaishnavipratima - The Interiors Studio can easily be called one of the most noteworthy and Instagram worthy lifestyle store Goa can ask for. I have been a fan of this place since its launch last September. 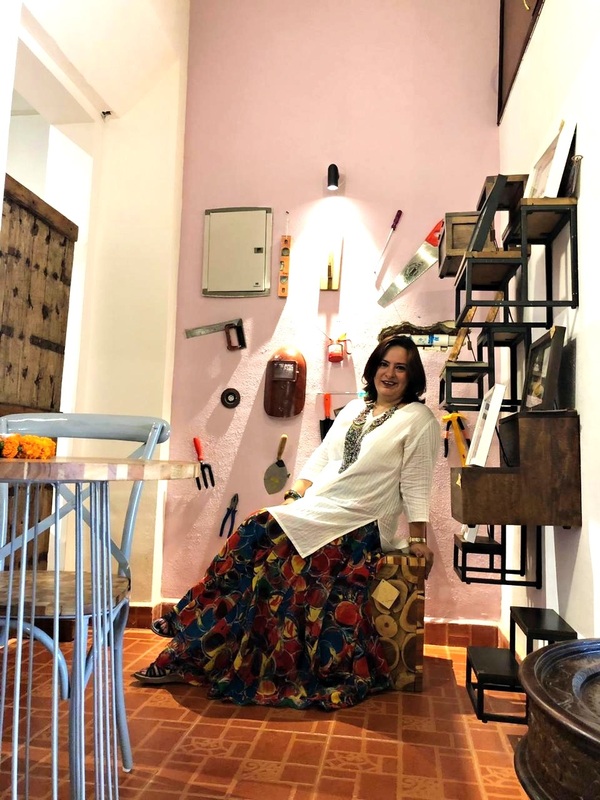 A spacious 90-year-old Portuguese Goan Villa is now converted into this amazing interiors studio which specializes in Indianized artifacts, furniture, interior design, and fashion jewelry and apparel. Right from the entrance to each room in the villa, this place is a true delight.